Recently, I went to the Hillary Blinds craft event in Birmingham to learn how to make a fabric book cover and a bird. Since then, I keen wanting to make a fabric toilet paper holder for the family bathroom toilet. The kids use this toilet the most and it is very plain. We have not yet tackled that room and left it as it was when we bought our home. There is no mirror, shower panels or any pictures. So I took up Hillarys’ craft challenge to use one of their four new fabrics to make something creative. This is my DIY Fabric Toilet Paper Holder for their toilet. Previously, the spare toilet rolls were stored sat on the window sill. But with this holder, it now looks a whole lot tidier hooked up behind the door. Length: We are making a holder for three toilet rolls. So we the length needs to be 33 inches long (11 inches per toilet roll) plus a 3 inch excess. In total, this is 36 inches in length. Width: 5.5 inches for the width of the toilet roll. I have allowed 1 inch from both sides. In total, it is 7.5 inch. 36 inch by 7.5 inch. Length: 5 inches per toilet roll. We need 15 inches (for three toilet rolls) plus 4 inch (for the top) plus 2 inches (for the bottom). In total, we need 21 inches. Width: 5.5 inches x 2 is 11 inches. We will need to allow excess of at least one inch. So the total is 12 inch. 21 inch by 12 inch. Folded in half. 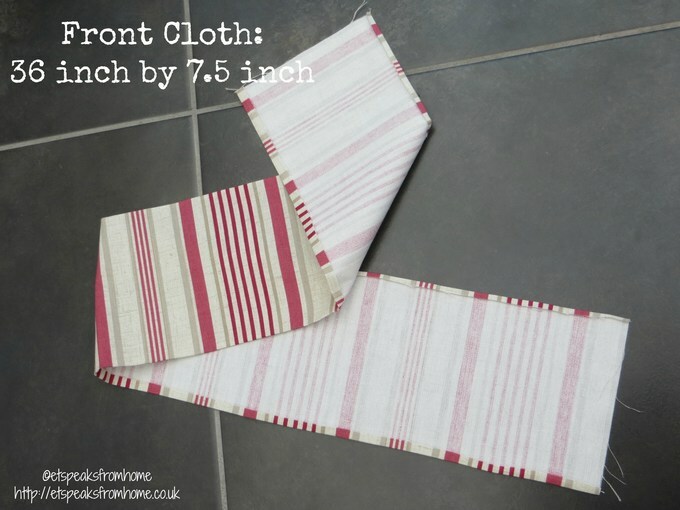 Sew the front cloth. 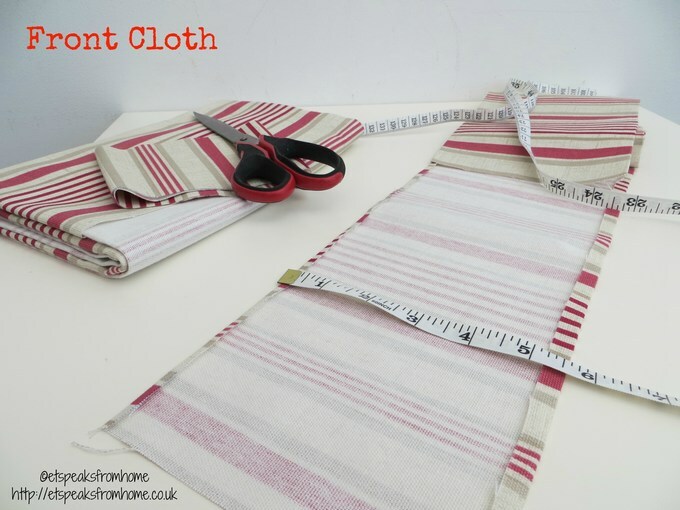 Firstly, fold both sides and stitch both sides. 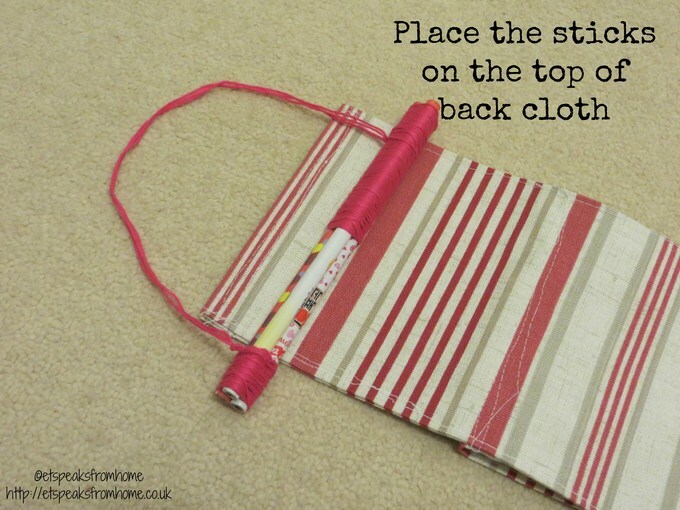 Then fold the top end, stitch it up. Lastly, fold and stitch the bottom end. 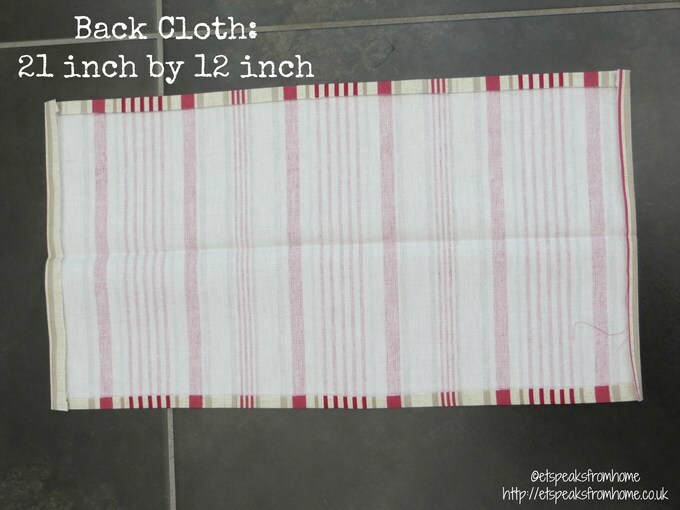 Sew the back cloth. After folding in half, fold the end and stitch it up. Once both clothes are done, you are ready to stitch both together. 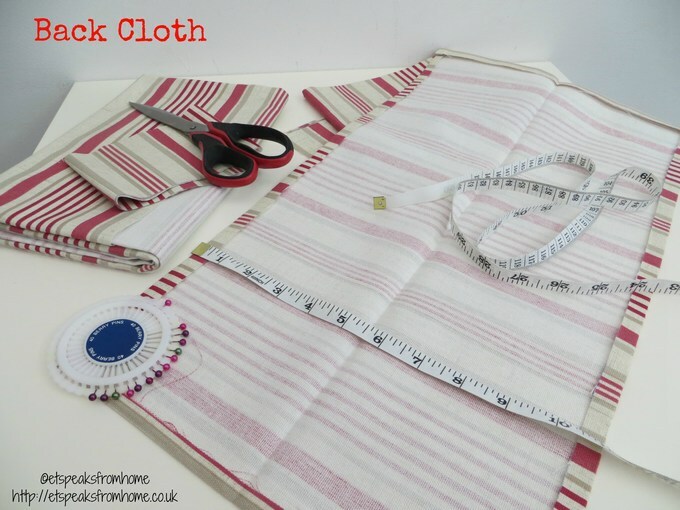 Firstly, take the front cloth’s bottom end and stitch the back cloth’s bottom end together. 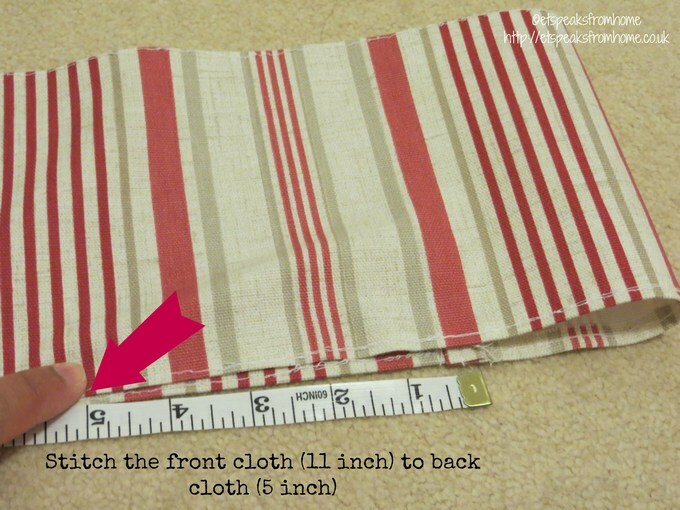 Check the measurement of the front cloth is at least 11 inch long, then match the back cloth at 5 inches long. Stitch at the marking. Do it for another two more. Use the string to tie the sticks together. I have used pencils instead of sticks. We had so many pencils at home and I decided to make use of some of them. Or you could use thick BBQ sticks to tie it. Place the sticks onto the toilet paper holder and close it up. This project took me about 3 hours to make as I struggled to get the sewing machine to work properly. This is not a simple craft but is quite straightforward. 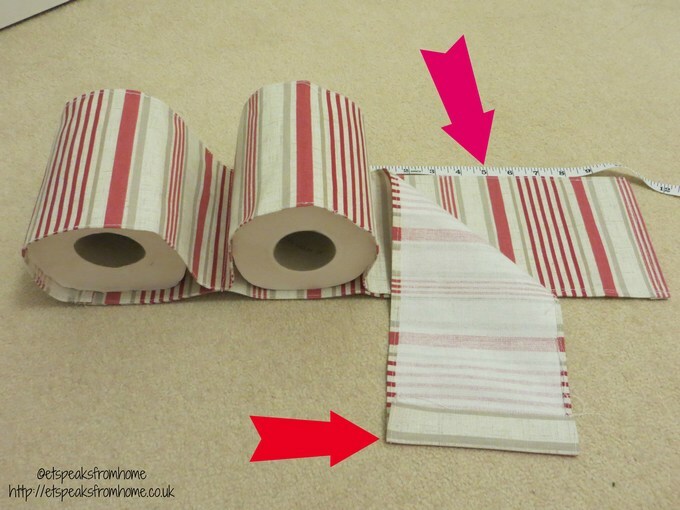 Once done, it can be use in any toilet, you can even bring it on a caravan trip as it is very portable and also folds very small when not in use! Also, using any bright vibrant fabric will add colour into any dull toilet! Disclosure: This is a competition entry to win £1000 prize .